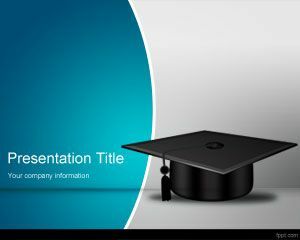 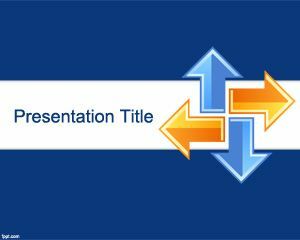 PhD PowerPoint template is a thesis or lecture PowerPoint presentation background that you can use as a free educational resource for teachers or professors. 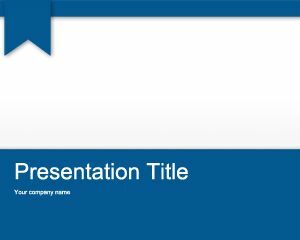 This PhD PowerPoint template can also be used as a free academic PowerPoint template slide for teaching with PowerPoint presentations or as a free e-learning PowerPoint template. You can create nice PowerPoint presentations using University PowerPoint backgrounds as well as other educational PowerPoint slides and themes for Microsoft PowerPoint 2007 and 2010. 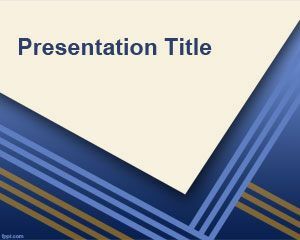 The template can also be used by PhD Online Colleges looking for free PowerPoint presentations as well as PhD candidates looking for free backgrounds for their thesis or presentations in PowerPoint. 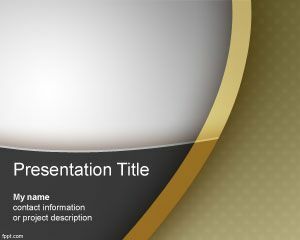 The doctorate slide design can be used for professionals as well as PhD candidates looking for a free PhD PPT background.